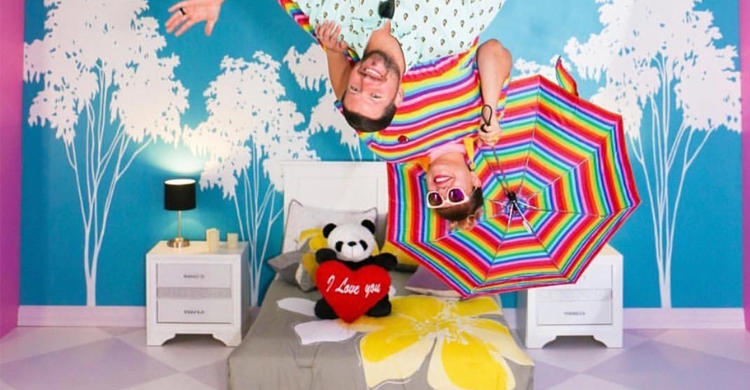 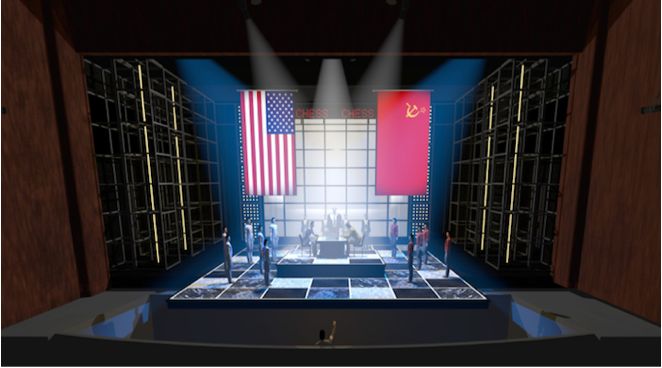 Award-winning entertainment designer, author, and producer Kevin Lee Allen has learned a thing or two about creating jaw-dropping scenery from his experience designing everything from major Broadway productions to national commercials. 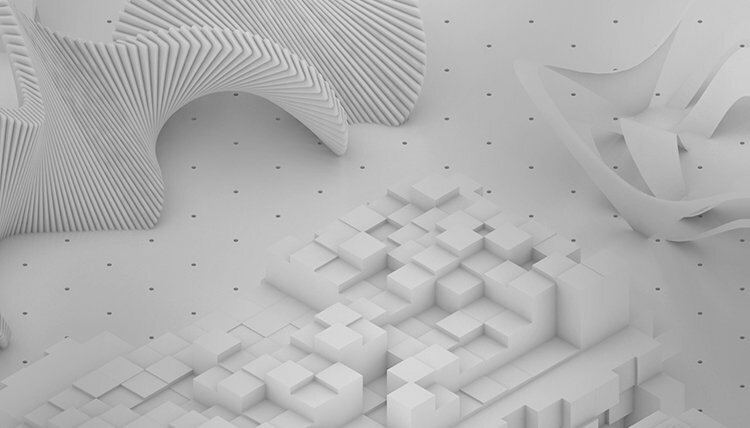 Allen says that one of the biggest takeaways from his prolific design career is that, “it’s critical to show people what they’re going to get when you build something.” With that in mind, Allen hosted the Rendering Techniques to Empower Your Entertainment Design Workflow webinar to demonstrate how to create models that will give clients a clear understanding of your vision. 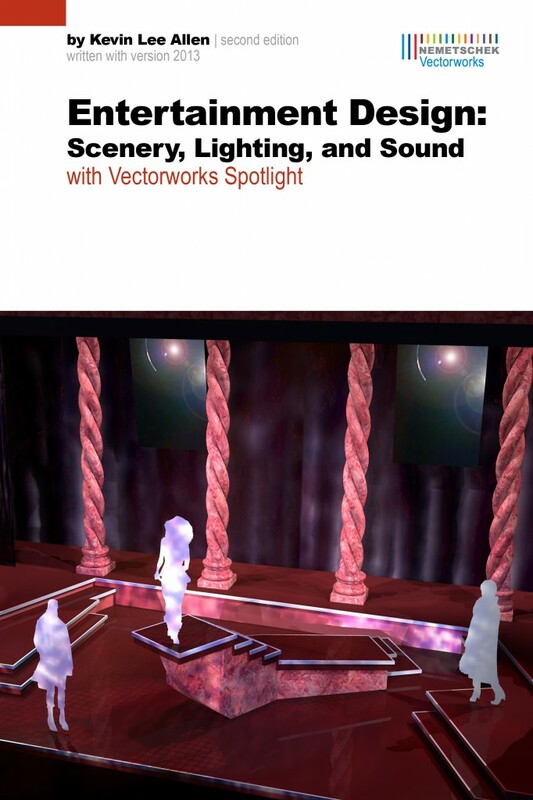 We're excited to announce a new training guide by award-winning scenic and lighting designer Kevin Lee Allen for users of Vectorworks Spotlight with Renderworks software: Entertainment Design: Scenery, Lighting, and Sound with Vectorworks Spotlight, Third Edition. 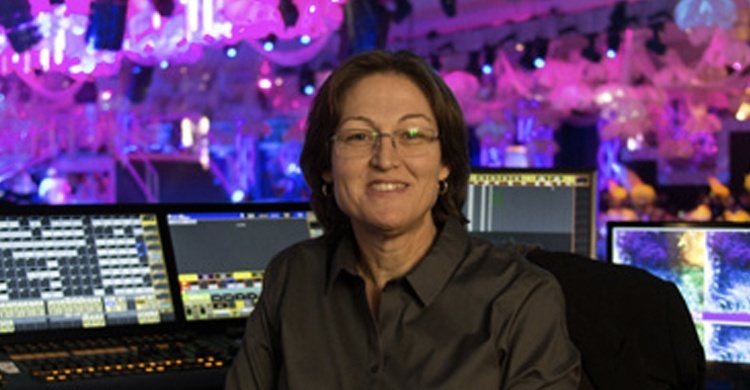 We're happy to announce the addition of a new tutorial by award-winning scenic and lighting designer Kevin Lee Allen to our selection of training guides. 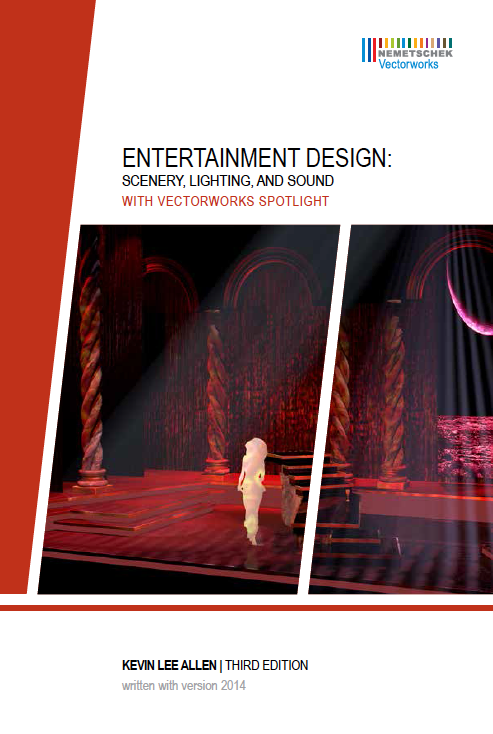 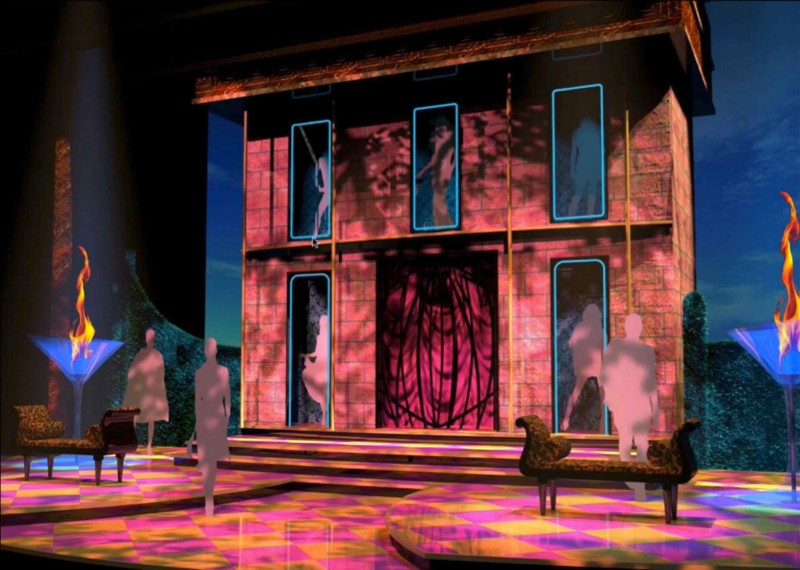 Entertainment Design: Scenery, Lighting, and Sound with Vectorworks Spotlight explores the use of Vectorworks Spotlight with Renderworks software for use in the entertainment industries. 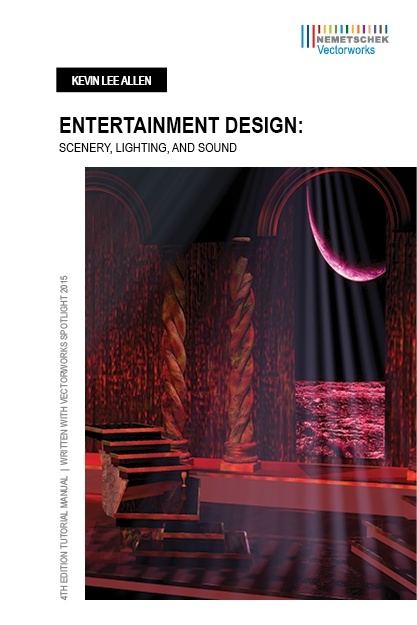 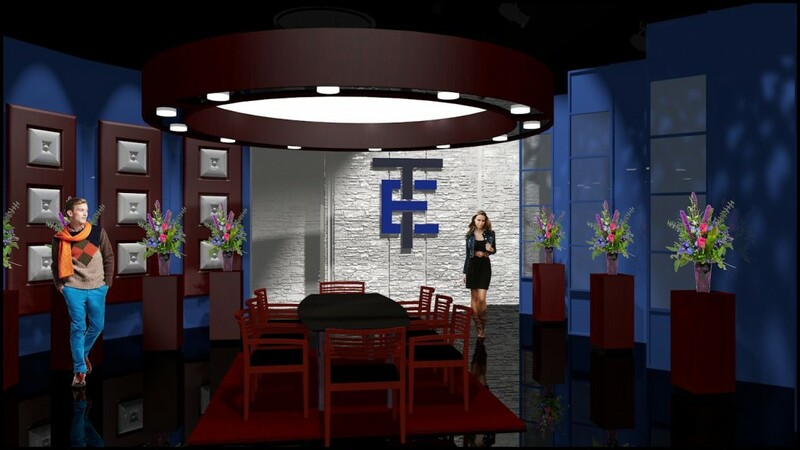 While the methods and techniques described are applicable to film, television, concerts, exhibits, and themed architecture or interiors, this tutorial focuses on a project that creates lighting, sound, and set designs for the stage, the root of entertainment design.